I haven’t read the texts in a while. 007 continuation novels, yes. But not the originals, at least not beyond researching them for posts. As a result, I got one out. 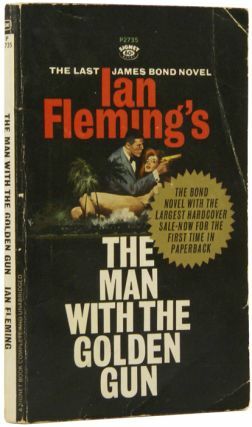 But I opted for the runt of the litter, Fleming’s last novel, The Man With the Golden Gun. The novel is, essentially, a published first draft. Fleming wrote it in early 1964, just months before he died in August of that year of a heart attack. “He died before he could revise, polish, and add the rich detail he always incorporated after he had completed the first draft,” Benson wrote in his 1984 evaluation of the book. In the 1990s, Benson took over as author of 007 continuation novels and movie novelizations. That said, The Man With the Golden Gun is still an interesting novel. Fleming, despite failing health, was still a spinner of tales. M decides that Bond is to be un-brainwashed and sent after the supposedly invincible Francisco Scaramanga, the novel’s title character. 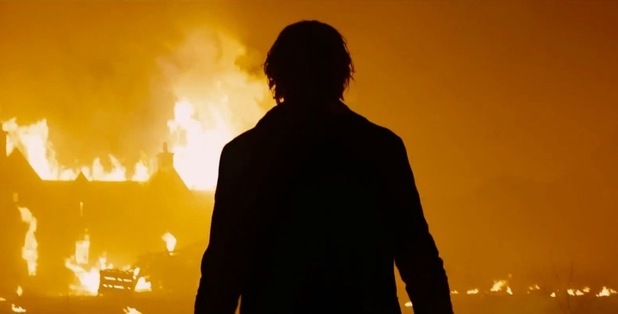 If Bond dies trying, well, he dies as a hero. If he succeeds, he’s accepted back into the Secret Service. So far, so good. The problem is Scaramanga doesn’t seem that invincible, other than being a quick draw with his golden gun. He’s not very smart. Scaramanga comes across as more bluster than brains. He hires Bond (who catches up to Scaramanga in Jamaica thanks to luck) as an assistant. Meanwhile, Scaramanga’s operation has already been infiltrated by the CIA. 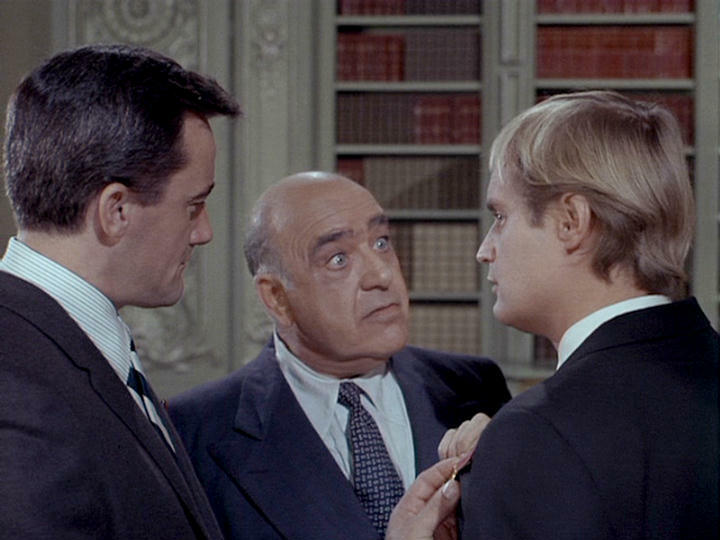 The Langley contingent, of course, includes Felix Leiter, who has once again been drafted back into active duty. You would think a guy with one hand and a hook would be a little obvious to deploy in undercover work. But hey, he is awfully capable. The novel reminds a reader of Fleming’s Goldfinger novel. 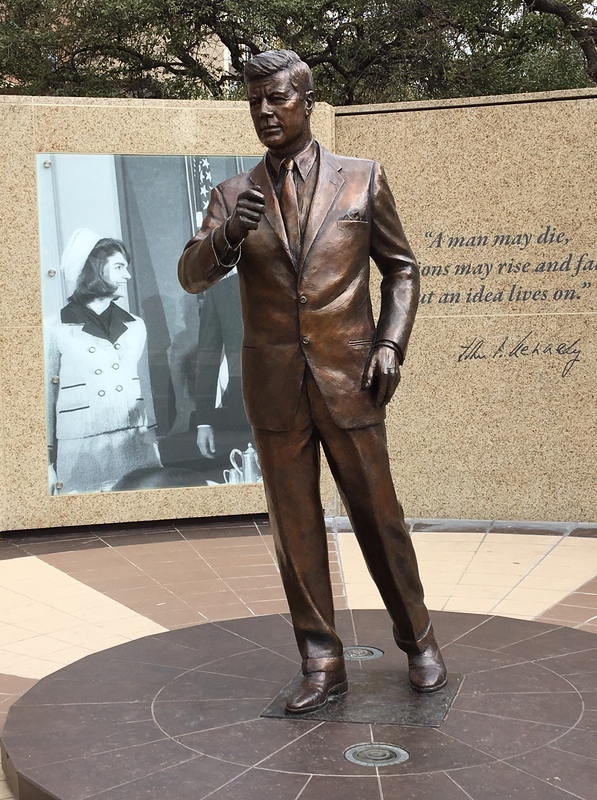 Instead of a “Hood’s convention” discussing Auric Goldfinger’s Fort Knox robbery plot, Fleming has “The Group,” representing the Mafia, KGB and Castro. The Group’s objectives, though, are less ambitious than Goldfinger’s. 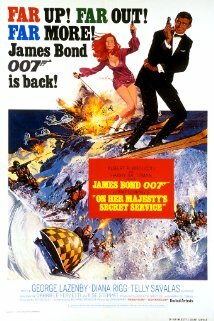 Besides Scaramanga, one of Bond’s adversaries is Mr. Hendriks, the KGB’s representative in this affair. You would think the KGB — by now knowing its plot to have Bond kill M failed — would make sure all of its operatives knew what 007 looked like. But Hendriks has no clue. “I have no informations or descriptions of this man, but it seems that he is highly rated by my superiors,” Hendriks says at one of The Group’s gatherings. Still, the novel does get its second wind once Leiter makes his appearance. The Bond films have never really captured the Bond-Leiter rapport of the novels. As far back as Jack Whittingham’s first 007 script draft for Kevin McClory, screenwriters have tried to give Leiter more to do. But it never works out. One of the best Bond-Leiter bits of this novel comes toward the end. Leiter is getting out of the hospital first. The two have their final Fleming-written banter. Bond comments how Scaramanga “was quite a guy” and should have been taken alive. 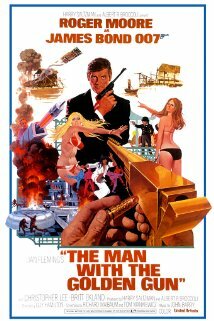 The Man With the Golden Gun is far from Ian Fleming at his best. But it’s still Fleming. And that’s what makes the difference. Soon-Tek Oh as an ill-fated secret agent in the Matt Helm film Murderers’ Row. Soon-Tek Oh, a Korean-born actor whose career extended decades, died April 4, according to an obituary in Korea JoonAng Daily, an English language newspaper in South Korea. The publication listed his age as 85. The Internet Movie Data Base listed his age as 74. Korea JoonAng Daily said Oh graduated from Yonsei University in 1959 with a degree in political science. He then went to the University of California-Los Angeles, where he ended up studying acting, the newspaper said. The actor made his rounds in spy and international intrigue related movies and television series. He played Lt. Hip in the second Roger Moore 007 film, The Man With The Golden Gun. 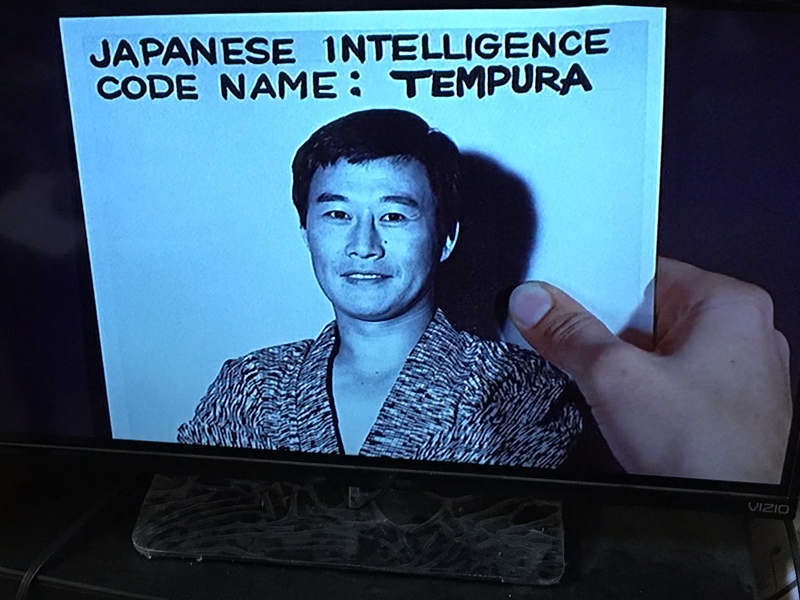 Before that, he appeared in I Spy, the Matt Helm movie Murderers’ Row (an uncredited role as a Japanese secret agent who’s killed early in the film), It Takes a Thief, The Wild Wild West (a small role as the villain’s houseboy) and eight episodes of Hawaii Five-O. Lt. Hip assisted Moore’s Bond on a mission in Golden Gun. Often in Bond films, that’s the type of role that ends up being a “sacrificial lamb.” Oh’s Lt. Hip avoided that fate. The character also had two nieces whose martial arts skills helped Bond get out of a jam. His parts got larger as the series progressed. Oh returned in a first-season Five-O episode, Face of the Dragon, He played a Chinese agent who is spreading Bubonic plague. Oh also portrayed a “young Maoist” who is being manipulated by Wo Fat as part of a plot in the fifth-season episode The Jinn Who Clears the Way. 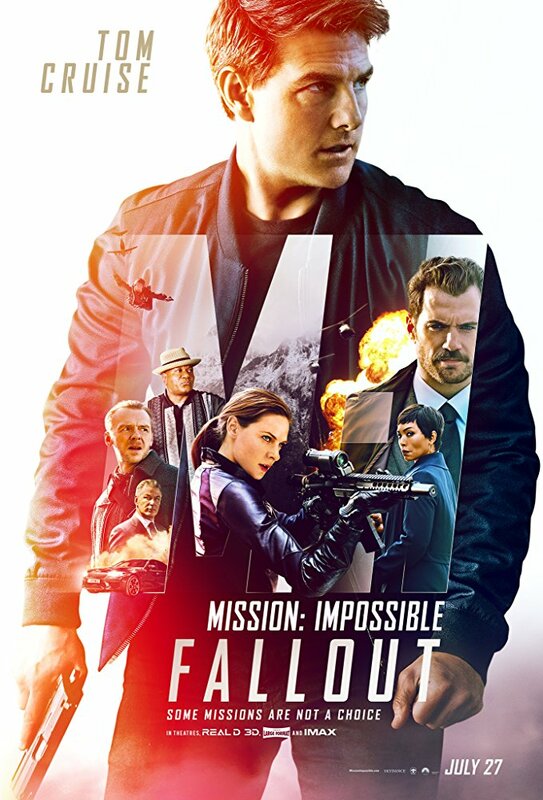 The actor’s IMDB.COM entry lists 116 acting credits, extending from 1965 and running through 2006. He was also billed as Soon-Taik Oh (as he was in The Man With the Golden Gun) and Soon-Teck Oh.